Rhythm – Regular (same R-R intervals): 1500 / No. 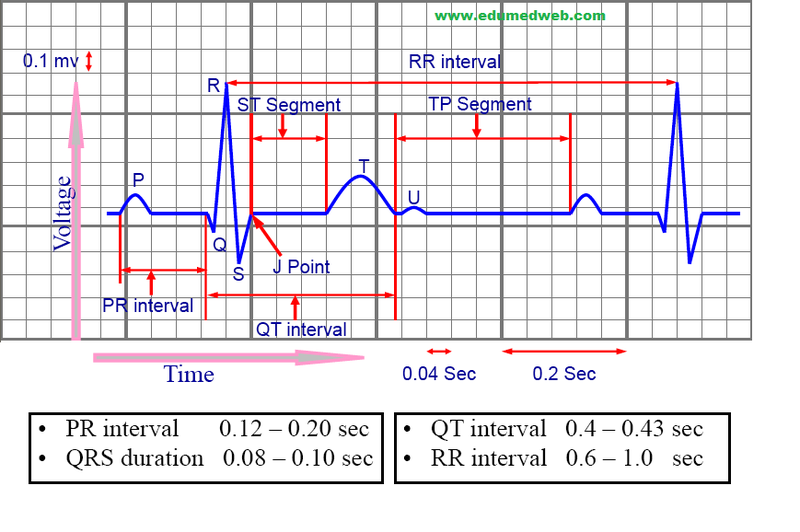 of small squares between 2 R- waves. 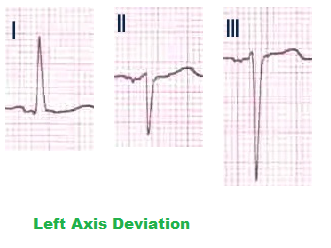 P- Wave Represent Depolarisation Of Both Right & Left Atria. 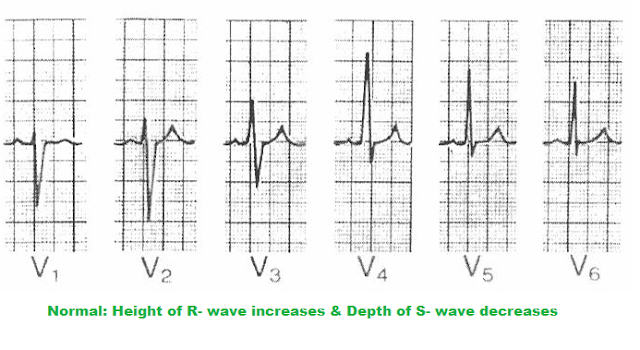 The SA Node Starts Depolarisation In Right Atrium So That Initial Part Of P- Wave Is Contributed By Right Atrium & The Later Part Of P- Wave Is Contributed By Left Atrium. 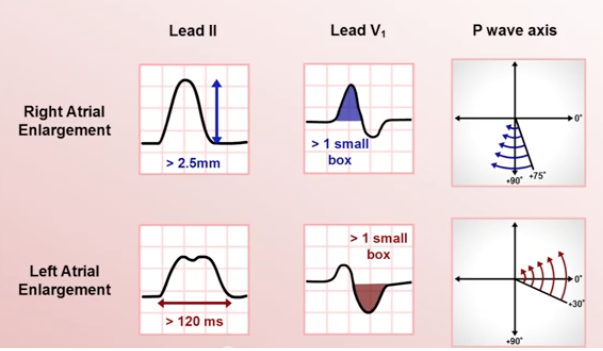 Click Here to Understand ECG very easily with the help of 3 Videos.